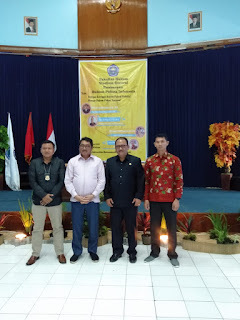 Auditorium, ummi.ac.id - Tuesday (1/22/2019), Law Faculty of Muhammadiyah University of Sukabumi held Stadium Generale of Criminal Law Renewal themed "Taking Off Colonial Criminal Law And Change It Into National Criminal Law". The event was initiated by Law Faculty of Muhammadiyah University of Sukabumi (UMMI). It presented Prof. Dr. Syaiful Bakhri, a professor in criminal law and the rector of Muhammadiyah University of Jakarta as the key note speaker. It also presented Alex Sumarna, the head Prosecutor's Office of Sukabumi, and Abduh Jamal from Resort Police of Sukabumi as the speakers. 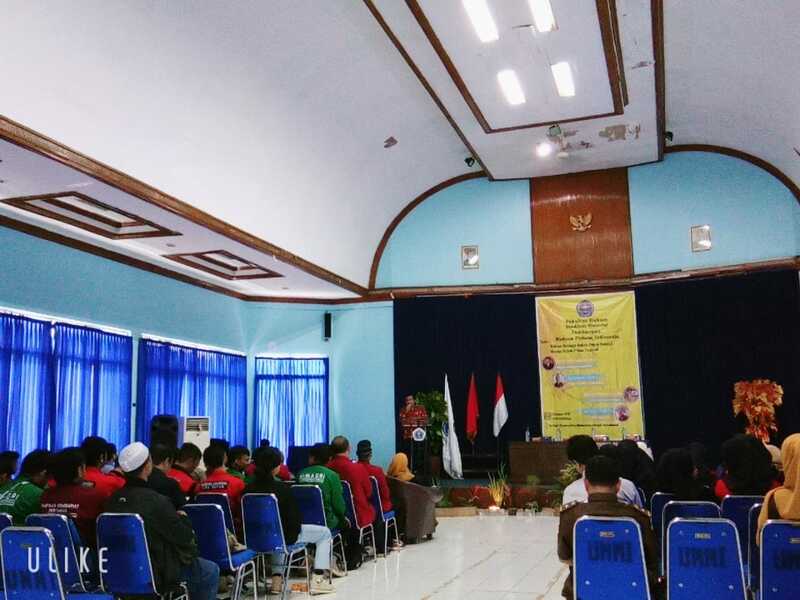 Not only academic member of UMMI attended the event, but also lecturers and students from STH Pasundan, invited guests from Resort Police of Sukabumi and Prosecutor's Office of Sukabumi Districts.